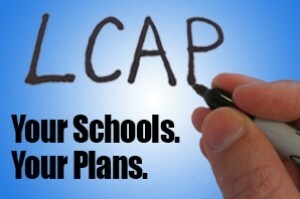 The Local Control and Accountability Plan (LCAP) is a critical part of California’s new Local Control Funding Formula (LCFF). It is a three-year, district-level plan that is updated annually. The plan describes the school district’s key goals for students as well as the specific actions (with expenditures) the district will take to achieve the goals and the means (metrics) used to measure progress.